At Pipeline Plumbing Services Ltd, we specialise in the installation of boilers, both natural gas and oil. 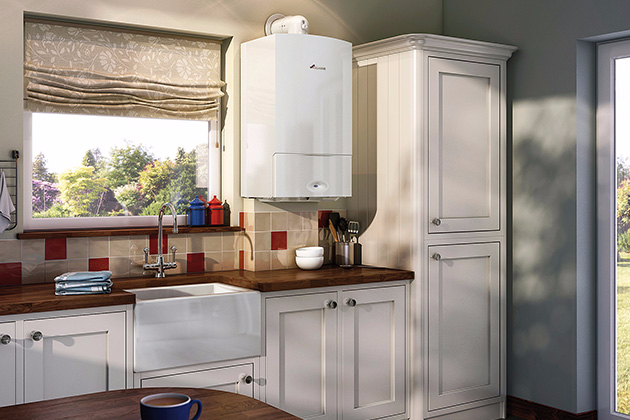 We're here to guide you through the process of getting a new boiler for your home. From selecting the best boiler to meet the needs and requirements of you and your home to completion of the installation, Pipeline Plumbing Services Ltd aim to make everything as straightforward and simple for our customers as possible. Based in Pulborough, we offer these services throughout the surrounding area including Storrington, Arundel, Billingshurst, Petworth, Horsham, Chichester and Worthing. If you are local to us and interested in the services we offer, please get in touch with us today. Why use Pipeline Plumbing Services Ltd to install your new boiler? Our installation team consists of two engineers with combined experience of over 38 years. To have a look at examples of boiler installations we've done in the past, please check out our website's gallery. Our father and son team have fitted their fair share of boilers over the years and treat each and every project with the same dedication to quality workmanship it deserves. 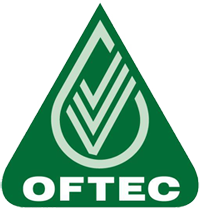 We are Gas Safe Registered and OFTEC Registered, which covers the installation of both natural gas and oil boilers. We would highly recommend that before choosing a heating company or engineer to install a new boiler, that you check their credentials. Any qualified company or individual, will be more than happy to provide you with proof to give you complete peace of mind. Interested in a new boiler? Get in touch? If you're interested in having a new boiler installed by a quality, family-run heating company, then get in touch. You can contact us by giving us a call on either 01903 740538 or 07871 725133, or by leaving a message through our website's contact form.